This sun drape is exactly what I have been looking for. I can carry it with me anywhere and I use it while biking and golfing. Stays cool, blocks sun. I wear with visor when golfing. I own two and am going to buy another. This is the coolest and most fun sun shade I have tried to date. 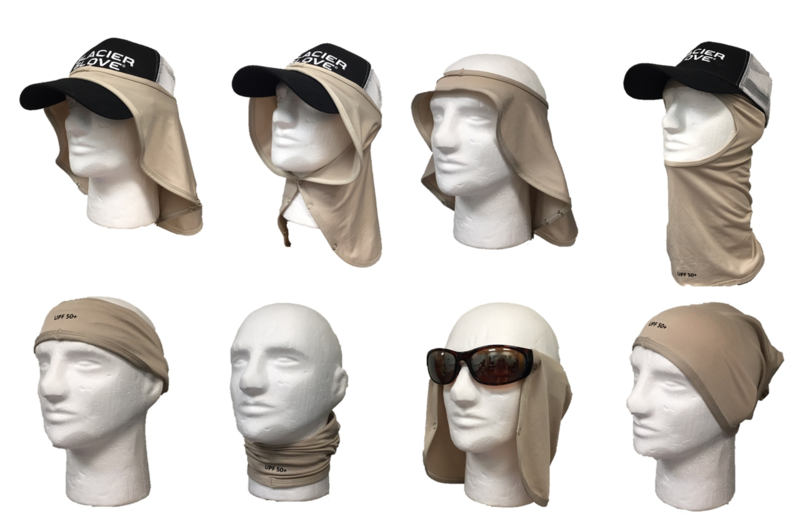 Lightweight, easy to use--if it gets windy you just snap on button around your neck and it stays on, versatile, inexpensive and just plain works. Great shade with a ball cap and looks pretty cool too.